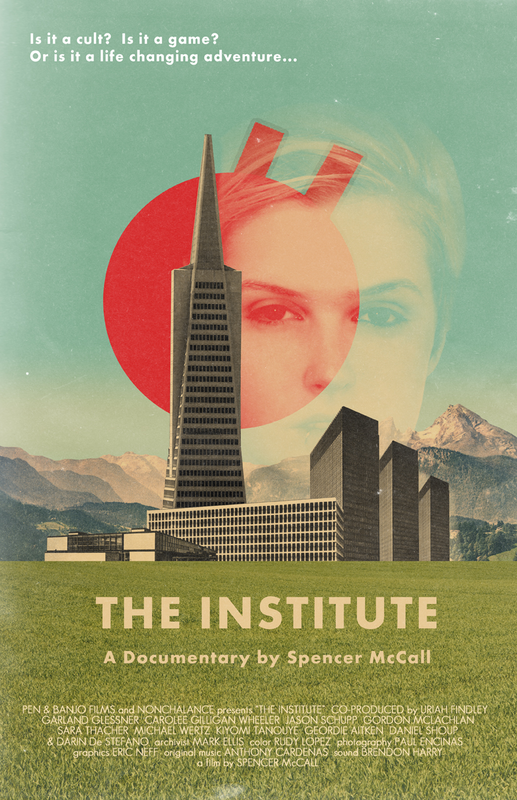 The Institute is a feature-length documentary directed by Spencer McCall about the Games of Nonchalance, the San Francisco-based alternate reality game (known familiarly as The Jejune Institute). The test screening happens Saturday April 21, 2012 at midnight at the Grand Lake Theatre in Oakland, California. …Told From the players’ perspectives, the film looks over the precipice at an emergent new art form WHERE THE REAL WORLD AND FICTIONAL NARRATIVES merge TO CREATE UNFORESEEN AND OFTEN unsettling CONSEQUENCES. 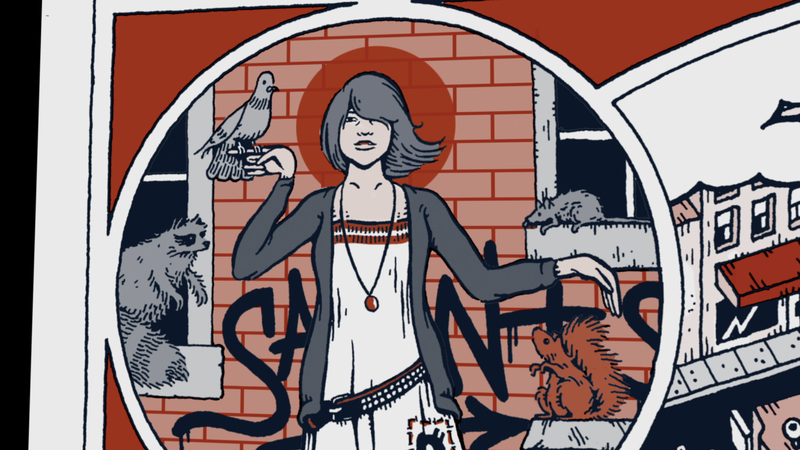 FOLLOW ALONG AS WE DISCLOSE A WORLD WHOSE secret IDENTITY MAY MEAN THE DIFFERENCE BETWEEN ENLIGHTENMENT AND TOTAL INCOMPREHENSION.